Are you interested in learning another language from the comfort of your own home? Whether it is for business purposes or for personal benefit, learning a new language can open doors and provide exciting opportunities. 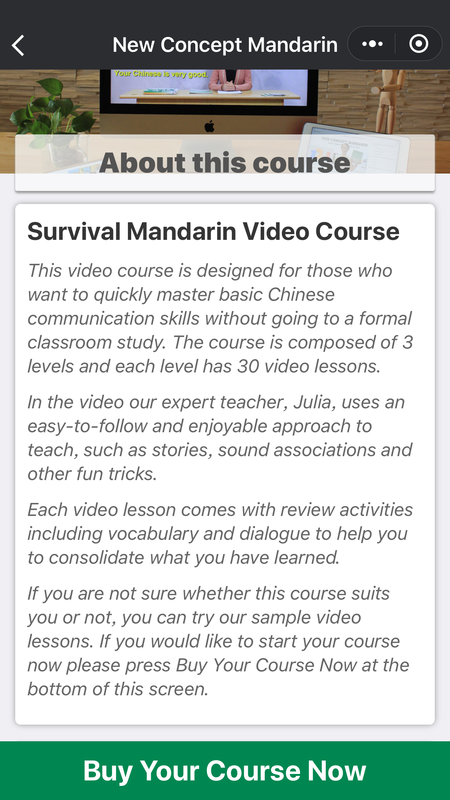 With our Chinese video lessons, students can learn the language at home, at their own pace, and become proficient effortlessly. You get the convenience you want with the support you need to succeed. There’s no limit. From Beginner to Advanced levels. 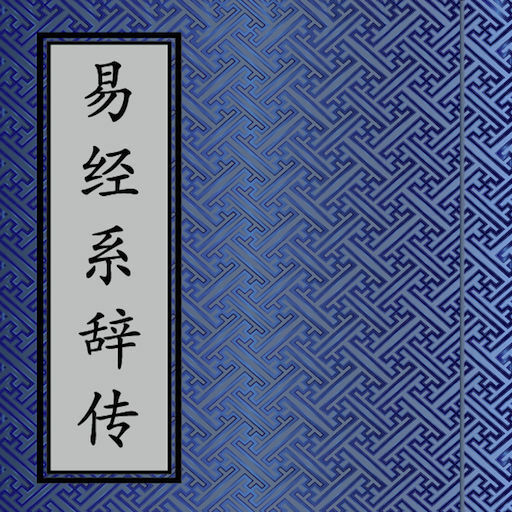 to improve reading and writing Chinese characters and pronunciation. even without Internet. Download as many as your devices can hold and watch on planes, trains, or wherever you are. You can learn dialogues, build up your vocabulary, and do your tests by watching, listening, and practicing. Need help from a live teacher online? We offer Weekly Group Tutorial Classes to Basic Month-to-Month Subscribers. You can ask our teacher questions, interact with other learners, and practice Mandarin listening and speaking skills in our tutorial class. You can book one class per week. We offer Daily Group Tutorial Classes to Premium Month-to-Month Subscribers. You can ask our teacher questions, interact with other learners, and practice Mandarin listening and speaking skills in our tutorial class. You can book one class every day. Practice with an expert teacher! Our professionally trained teacher will offer you a private class over Skype. Our teacher will discuss with you your study plans and learning style and help you achieve your learning objectives. We can assure you that our teachers are professional and passionate. Try a 15 min free demo class and you can tell yourself! How to start? 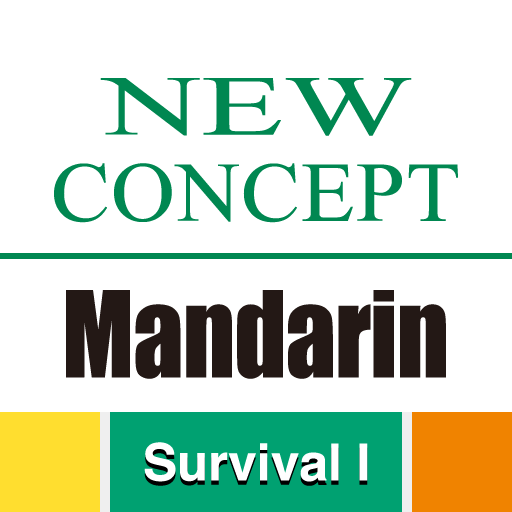 Scan the QR code via WeChat or search “New Concept Mandarin” in WeChat-Discover-Mini Programs. Here at New Concept Mandarin, we understand that the studying needs of each individual are different. 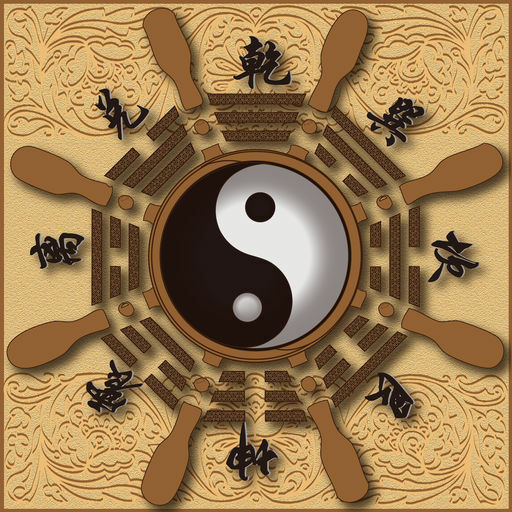 Whether you like the idea of Chinese self-study with an online lessons package, or wish to include classroom lessons as part of your course, we can help you find the best solution for your needs. We have a range of packages designed to meet the requirements of every student available at an affordable price. 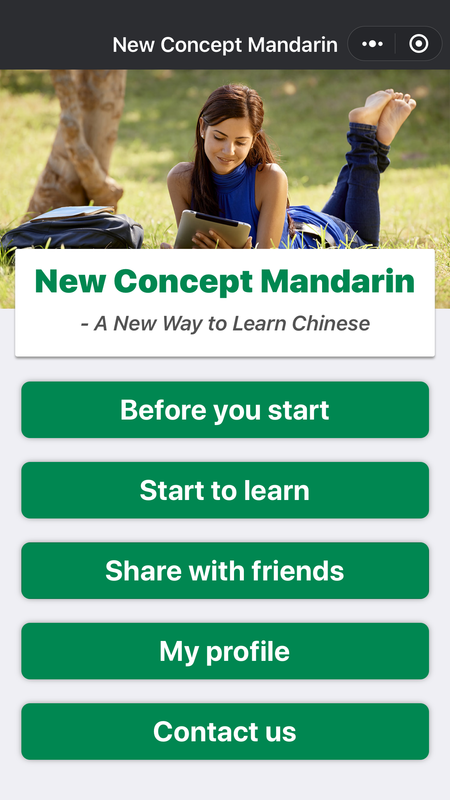 Each option gives you access to our wide collection of Chinese learning tools as well as our library of video and audio lessons. Learning a new language can be difficult. It is important to be able to learn at your own pace to fully grasp all of the information necessary. 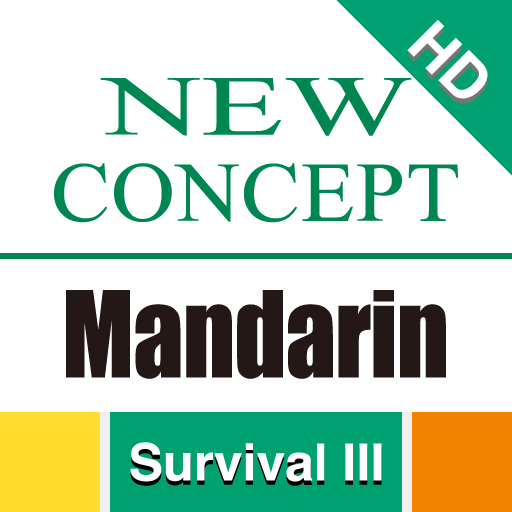 As you can watch as many Mandarin video lessons as you like and take part in our online tutorials to practice, you have the opportunity to really take in new information and gain confidence in using the language in everyday circumstances. If you would like to find out more about our videos or which package might be best suited for your needs, please get in touch with our team today. You can also get an indication of how our lessons work by requesting a free trial online.